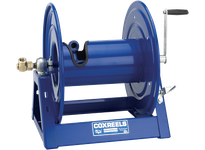 Coxreel 15353-18 Coxreel Top Rewind 4-Way Rollerbracket assembly 18"
Coxreels 1125 Series hand crank and motorized hose reels have the features demanded by industry professionals. The industry preferred design features a sturdy one piece all welded "A" frame base, low profile outlet riser and open drum slot design provides a non-crimping, flat smooth hose wrap. 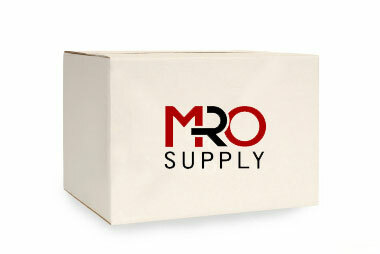 1125-5-100 42 N 3/4" 1-1/4" 100 1/2" 7/8" 200' 3000 26-3/4" 18-3/4" 17-5/8"